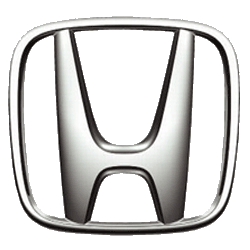 "Customer satisfaction is our goal & quality is our policy"
We are a Honda ProFirst shop as well as an OEM certified repair shop for Nissan, Dodge, Chrysler, Jeep, Fiat, Hyundai, and Volvo. 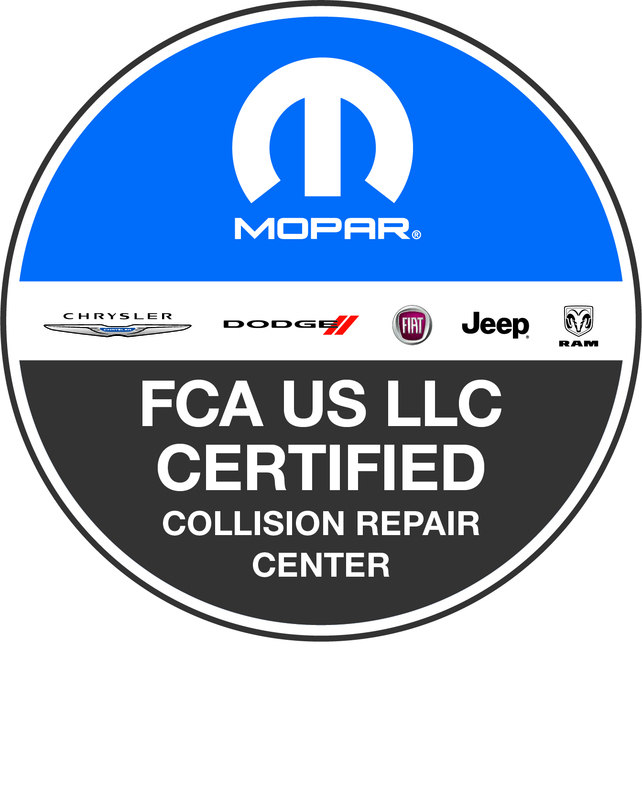 Locally owned and operated, Olsen Auto Body & Collision is a full service auto body repair shop. From the smallest scratch to a major collision, we do it all. Bring in your damaged vehicle and pick it up looking like new again. We will estimate your car, communicate directly with your insurance company for approval, order parts, repair, paint, and wash your vehicle. Anything we can’t do in house we will facilitate for you, like a wheel alignment or restraint system work. It will all be handled while your car is here and all you have to do is pick it up when it’s done. Our Office will be happy to help you to schedule your repair, assist in your insurance claim, set up a rental car and keep you updated while your car is in the shop. Just ask, we can help! 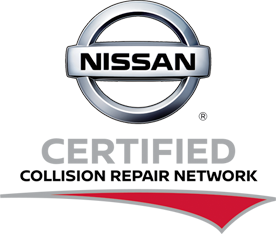 At Olsen Auto Body we offer a free, no-obligation repair consultation on your damaged vehicle before we begin repairs. To schedule an consultation give us a call, send us an email or try our free app. We make it simple for you. 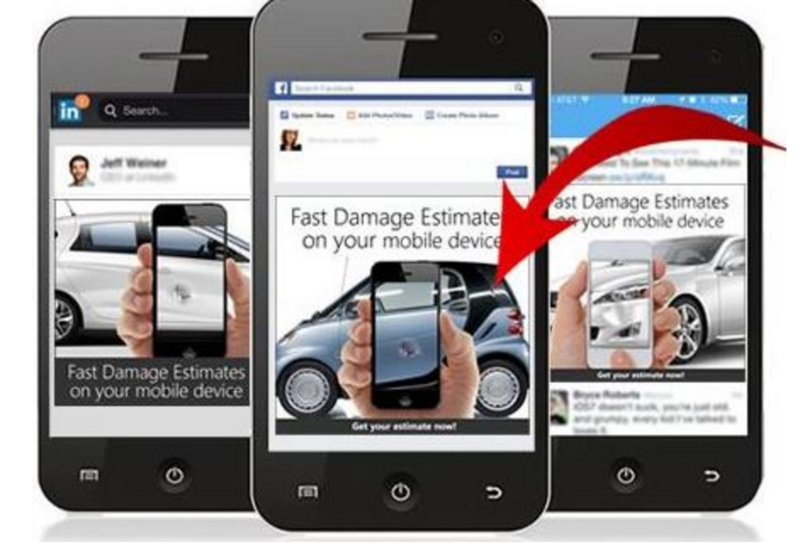 Download our free app, follow the direction to upload some photos of your damage and we’ll handle the rest. Get a free estimate without having to leave your driveway. We take pride in what we do. All of our service body and paint technicians go through ASA and I-CAR certification training. 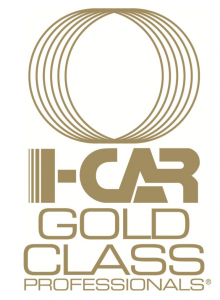 Olsen Auto Body has earned the I-CAR Gold Class Shop status for our ongoing education and training. Need a rental car while your vehicle is in our shop? Olsen Auto Body provides an easy transition when dropping off your vehicle for repair. Enterprise will either deliver your rental car here, or pick you up to head back to their location to complete your paperwork and get into your temporary ride. 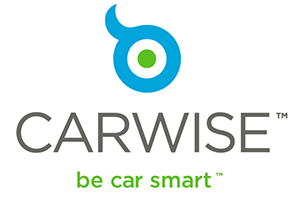 See our reviews on Carwise!